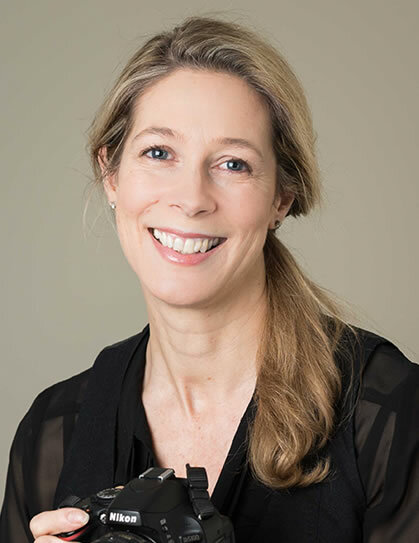 As a director and joint founder of Lloyd Barnes back in 2004, Alison is responsible for building on the company’s reputation as well as creating a positive working environment for her team. Her speciality is recommending the very best senior temporary and contract staff, as well as helping candidates produce relevant CVs and achieve their career goals. Plus she makes a great cup of tea! Alison first came to the South West as a business degree student at Plymouth University, and after gaining experience in the South East progressing her accounting career to Financial Accountant, she was lured back to Devon and a change in direction, working in financial recruitment, where her knowledge of accounts and commitment to service saw her promoted to Regional Director. What she enjoys most about her job is working with the team at Lloyd Barnes, along with the satisfaction of finding exactly the right candidate for a client. The best thing about working in Devon, she says, is that it’s a relatively small area where people tend to stay, enabling the development of long term relationships with both clients and candidates. Away from her desk, Alison’s most treasured possessions are her Great Dane and her camera. Not surprisingly she enjoys walking in her spare time, along with reading, watching rugby and visiting her local pub.